The SAFE Project is always accepting new and gently used items at our Outreach Office located at 1681 Newmark Avenue Coos Bay Oregon 97420. We are currently not set up to receive electronic donations via Paypal however that is in the works. Any monetary donations can be mailed in the form of checks to our Outreach Office and we also accept cash donations when brought directly to our Outreach Office. For your convenience we now also accept all major credit cards and PayPal. Bath Towels & wash cloths, hangers, dishes, glasses & cups, silverware, pots & pans, pillows (prefer new), quilts/blankets, sheets (twin and full size), end tables, night stands, lamps, bathroom rugs, general household items. Baby clothes & miscellaneous items, diapers, baby wipes, shampoo & personal hygiene items, prepaid phone cards, pajamas, robes, slippers, socks, day planners, stamps/stationary, gift cards. Paper towels, toilet paper, dish soap, hand soap, laundry detergent, pens, pencils, white out, general office supplies. 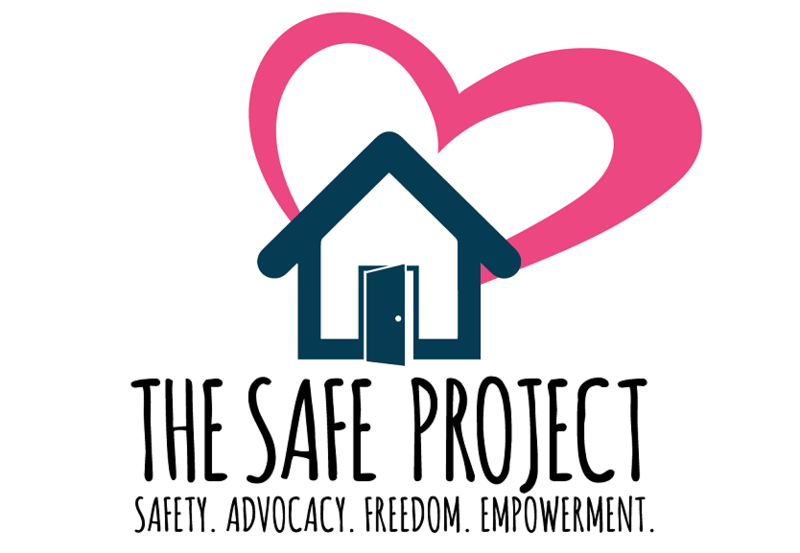 The SAFE Project is so thankful for our amazing community’s support!